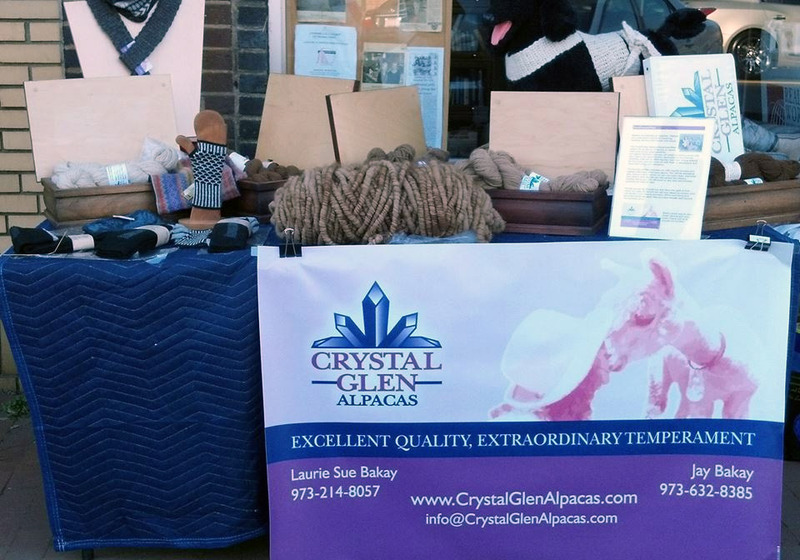 Crystal Glen Alpacas is owned by Jay and Laurie Sue Bakay, of Bear Creek, North Carolina. Our story is common in the alpaca community. Being attracted to the beautiful yarn my sister was using we started surfing the net, a lot. After almost a year of browsing sites and going to shearing day and alpaca festivals and farm visits some decisions were made. Jay wasn’t totally sold on the idea but supported me, Laurie, and told me to go ahead and get one, so we bought four. Shortly after that my sister, Judy, bought one also. 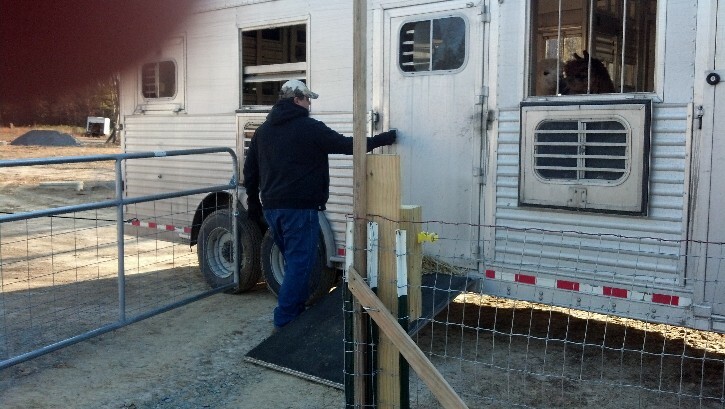 Jay is a master craftsman who is happy making custom cabinetry and improving the barn and pasture layout for our farm in North Carolina, which has been a dream and with the arrival of the herd we have boarded till now has become a reality. Laurie is a Certified Tellington TTouch practitioner who brings her training in support modalities for pets to her care for alpacas. Paws In Harmony is now a great example of how to help animals live more stress free lives. She is also a Certified Pet CPR/First Aid instructor. 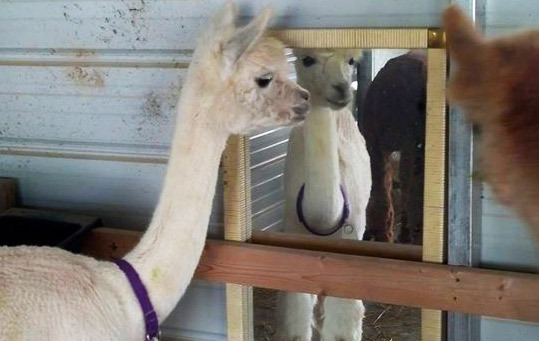 The Crystal Glen Alpacas animals are not only excellent in quality but of extraordinary temperament. There will be much offered on training and handling these magnificent gentle creatures as well as announcements of upcoming events and special offerings as we grow and develop our place in the alpaca world and our local community, a lifestyle worth the wait.